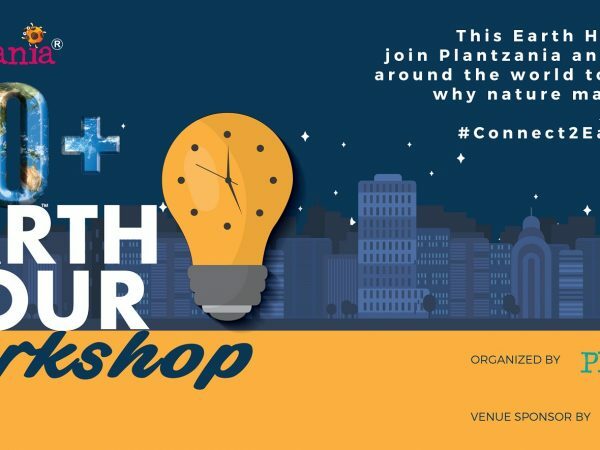 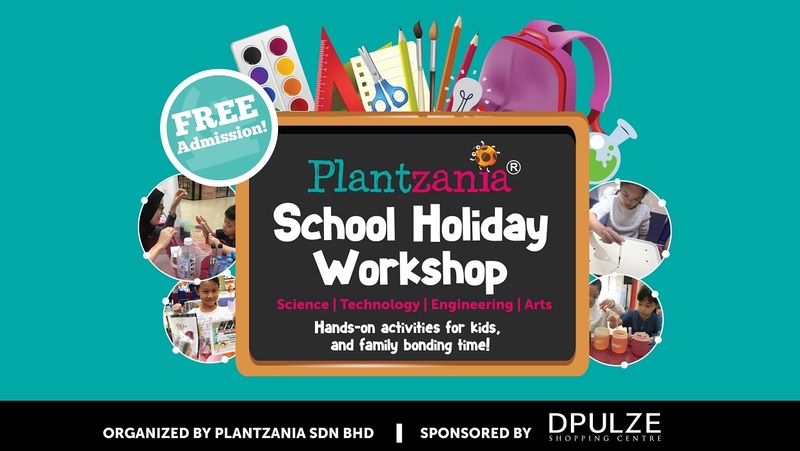 Planning something good for your school holiday? 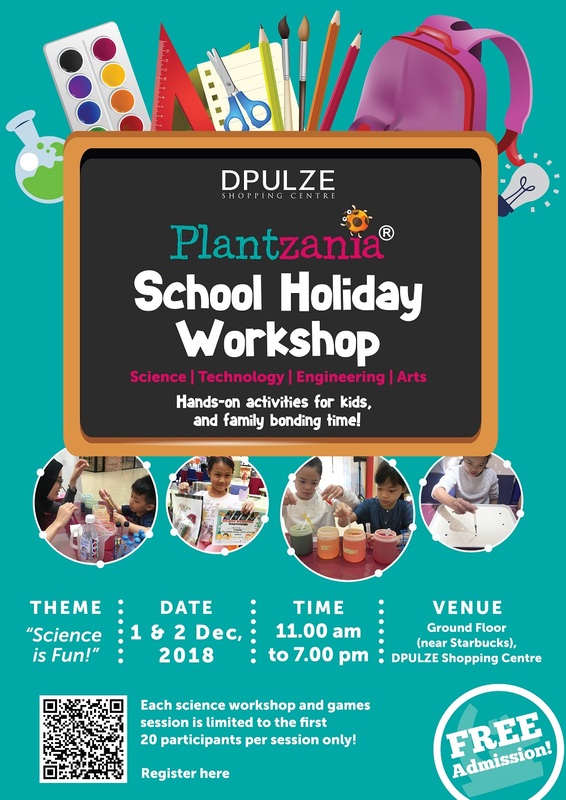 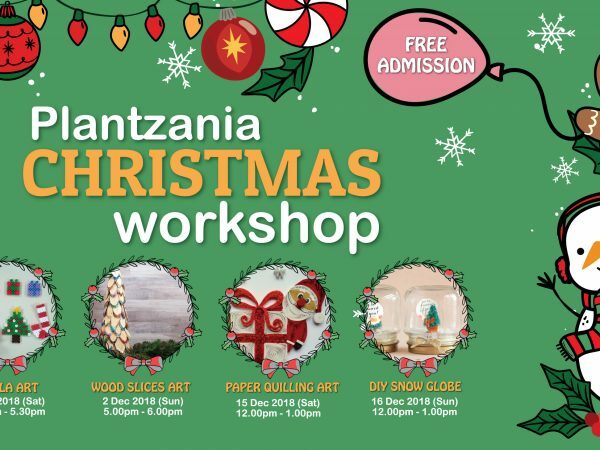 Plantzania will be showing up at DPULZE Mall, Ground Floor from 1st till 2nd Dec 2018. 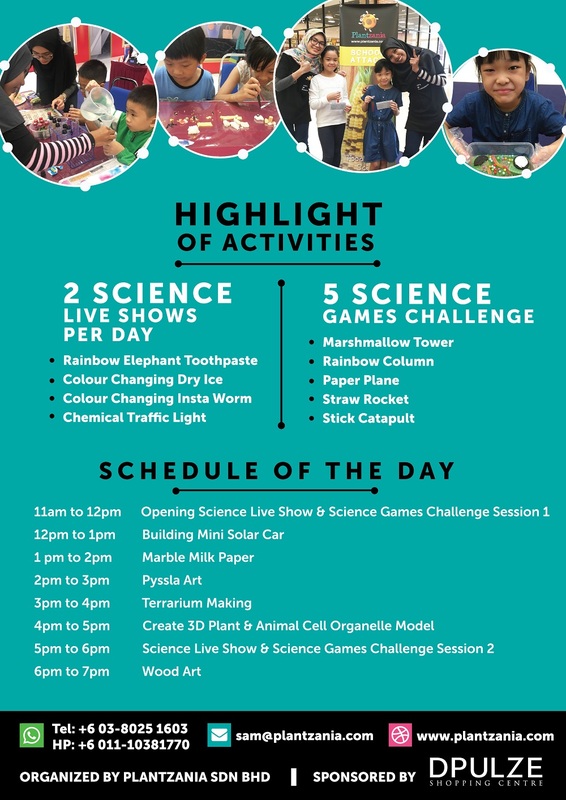 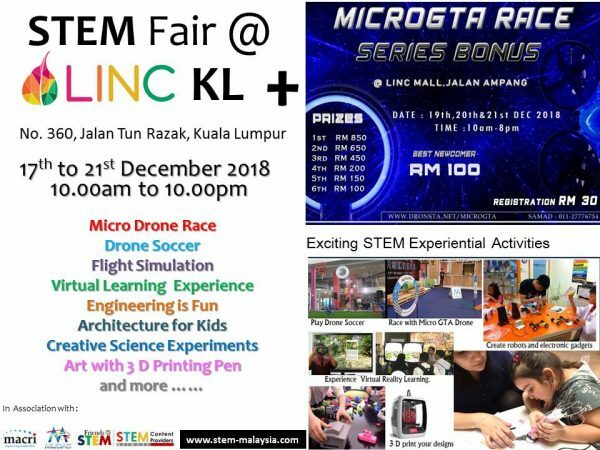 Don’t miss this chance as there are many interesting science activities awaiting you!